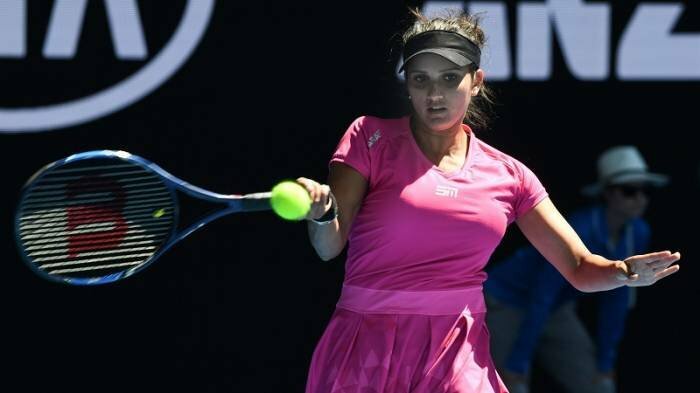 Indian tennis star, Sania Mirza gave birth to her first child back in October 2018. 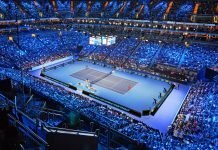 Since then, the Grand Slam doubles winner has spoke about the possibility of making a comeback to tennis by the end of the year. 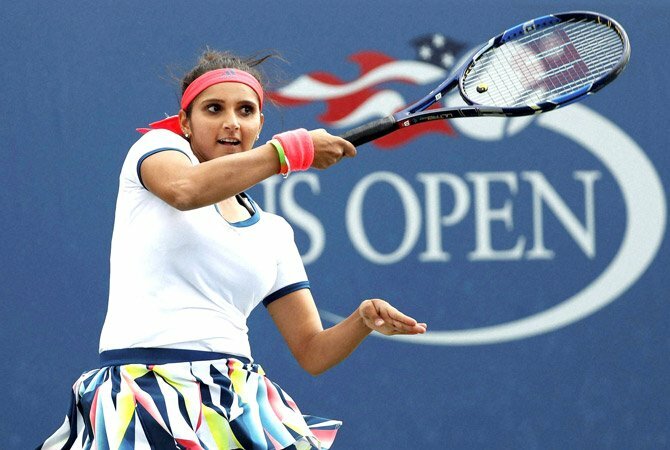 Mirza is reportedly targeting the US Open as her Grand Slam of choice. She spoke about making the return and reducing weight before she does so. “As women, we always think we’ll get married, have kids. But this last one year I realised that it is amazing what all a woman is capable of. Having a kid is experiencing selfless love. For me, tennis is my priority. 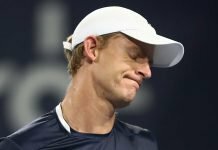 End of the year, hopefully at US Open, the plan is to come back”. She also spoke about the allocation of responsibility with her husband Shoaib Malik. At the moment, the Pakistani cricketer is preparing himself for the upcoming cricket World Cup from 30th May to 14th July. In preparation for her eventual return, the Mumbai-born player has already begun training. It will be interesting to see how she juggles motherhood and her tennis career. Next articleFiat Group to Consider Buying Out Sauber F1?